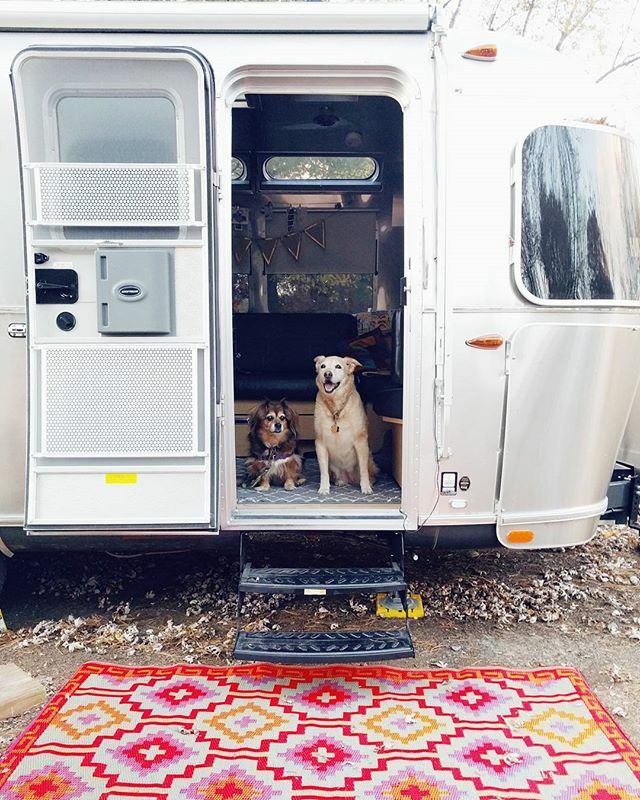 Purchased a new outdoor rug for the #airstream which prompted a photoshoot with the world’s best models. Also, let it be known that Dakota is such a good dog and I appreciate her so much. The simple necessities like a good meal and comfy bed please her to pieces. She’s adapted to life on the road better than any of us. Wherever we go, she loves that she gets to go home.